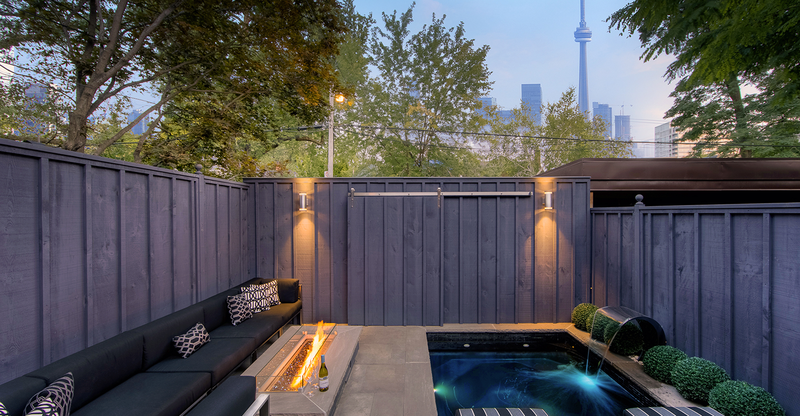 Create an exclusive getaway within your own home. We collaborate closely with you throughout our innovative design process and combine our expertise with your vision. We make it easy to build your paradise.  Elite Pool Design provides everything you need to turn your dream concept into a reality. From 3D design to installation to consultation, we do it all. 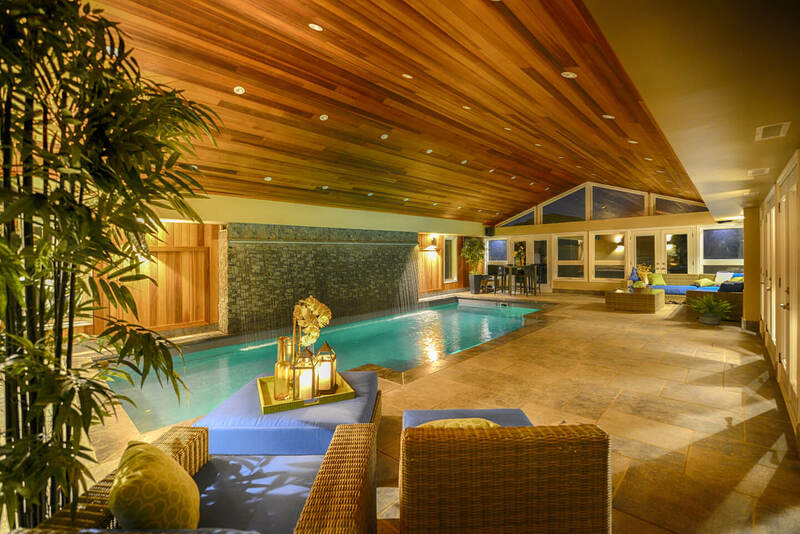 There’s more to our pools than meets the eye. 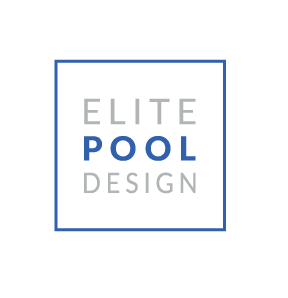 A pool is a significant investment so we make sure you get the most value. Our stunning pools are structurally sound and built to last a lifetime.  Elite Pool Design exists to make you happy. 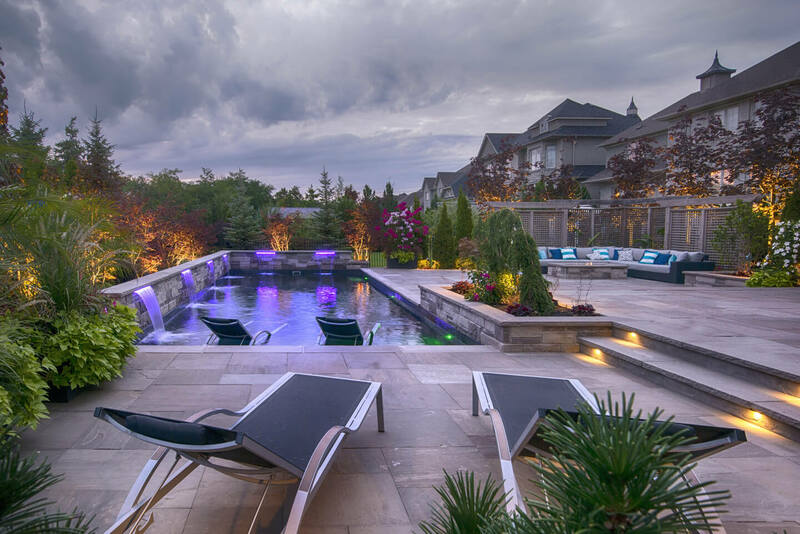 We’ll help you create a paradise in your back yard with innovative and awe-inspiring pool designs. Contact us today, and our talented design team and skilled craftsmen will make your little slice of heaven a reality.